The Nike Air VaporMax first launched on May 26th, 2017 which is Air Max Day. 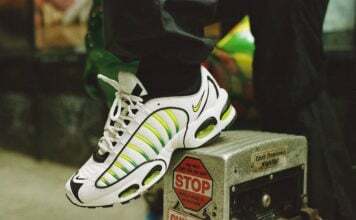 Since then, we have seen a multitude of colorways release which has made the model one of the most sought after from Nike. Featuring a full Air Unit which has more Air then past Air Max model and gets rid of the foam midsole. Constructed with Flyknit, most feature 3M Reflective detailing on the heel. Retail price for the Air VaporMax is $190. Here you will find out the latest Nike Air VaporMax releases, colorways, news and where to buy.